The digital revolution has changed the way we listen to music, watch television, work out, and even pay for our daily cup of coffee. So why would methods for investing online be any different? Today’s investors have innumerable options ahead of them. Gone are the days of needing thousands of dollars to begin investing. 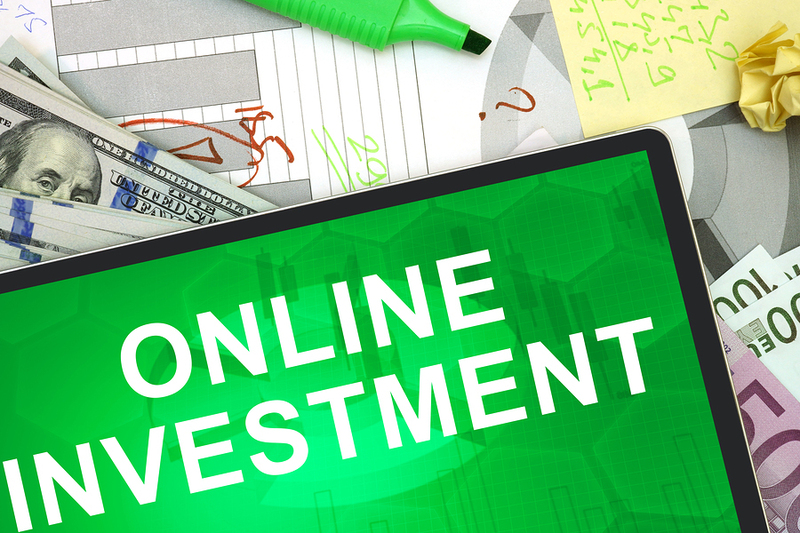 Even online research for investment opportunities has been simplified, making the whole process less daunting. But where can today’s Millennial investor get started? A number of companies have stepped in to guide novice investors. While anyone can use these services, they are mainly marketed toward Millennials. 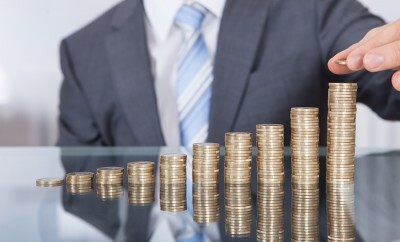 Here are three such companies that can help the average person start investing online. Acorns is a mobile app that turns the spare change method of saving into investments while providing a great introduction into the world of online investing. When you link your debit or credit cards, Acorns tracks your purchases and rounds them up to the nearest dollar. That extra change is then set aside in a checking account. Once you accumulate at least $5, the app withdraws the money from your checking account and moves it into an investment portfolio of your choosing. And choosing that portfolio is easy. Acorns offers five different portfolios that range from conservative to aggressive and will recommend one based on your personal information. Rebalancing funds within the portfolio is done automatically, so minimal account maintenance is needed. Acorns is also very financially accessible; there are no minimum balance requirements, and fees are only $1 per month for accounts under $5,000 and .25 percent per year for accounts with more than $5,000. 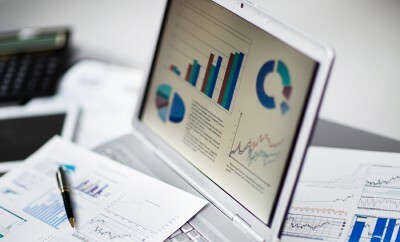 One of the more popular ways to invest today is through the use of robo advisors. These are companies that you invest with, but they do all the investing and rebalancing for you. All you do is tell the company your goals and preferred level of risk, and they’ll do the rest. Betterment is one popular robo advisor that helps you invest based on your goals, such as saving for retirement or an emergency fund. Similar to Acorns, Betterment will recommend a portfolio allocation ranging from conservative to agressive, depending on which goals you specify. 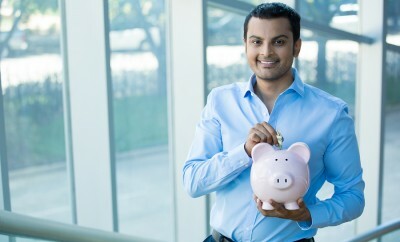 There’s a $100 per month minimum to start investing, and as long as you set up an automatic monthly deposit, the yearly fee is 0.35 percent of your assets. If you choose not to automate your payments, the fee is $3 per month. Betterment will also rebalance your portfolio and let you know what the tax ramifications of your different choices would be. The goal of Aspiration is to bring middle-class investors the same type of sophisticated investment products that only the super rich can typically access. They do this by hiring an experienced investment team who will continually monitor your investments and make changes as needed. A service like this normally charges high fees, but Aspiration has a unique way of handling them: pay what you think is fair. You choose how much you want your fee to be, even if that number is zero. The minimum amount needed to start an investment account with Aspiration is $500, but they also have a maximum that demonstrates their commitment to middle-class investors: $100,000 per customer and fund. Another thing that might appeal to Millennials? The company donates 10 percent of their earnings to charity. These are just three companies that make investing online easy, and they’re making a splash in the process. All three have low minimums and fees compared to traditional investment companies, so they’re ideal for young investors who are just getting started.